I used to never give food pairings much thought. Wine, beer, whiskey, paired with food, I figured it was just nonsense. Then, in October 2015 my wife treated me to a birthday surprise featuring the pairing of Steve’s Hot Dogs and Schlafly. The fun took place for a lucky few up at a local tavern, the Tick Tock Tavern, located right next door from Steve’s. Schlafly brought with them a host of tapped brews and the fun began. Hot dogs and beer. I would have loved them together no matter what, but you know what, I actually figured out the fun of the pairing. I let myself actually listen to the Schlafly rep and behold, I realized that mixing and matching these flavors could actually be fun, satisfying and make sense. With that lesson now ingrained, I am now forever in search of more pairings, the more drastic the better. If it were up to me, bacon would be a food group. And thanks to health reasons my consumption of the beloved meat is at an all-time low unless it has the word turkey in front of it. That said, it’s time to take a vacation from the healthy stuff and have some fun with the real thing. 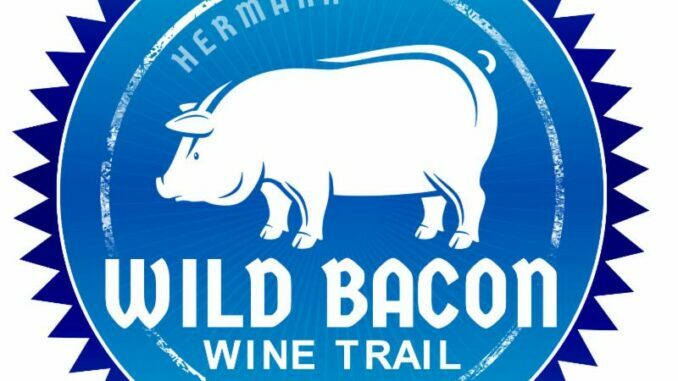 Smoky, savory and always delicious, bacon will be the star ingredient in the foods paired with wine at seven stops on the Hermann Wine Trail. Participating wineries; Adam Puchta, Bias, Dierberg Star Lane, Hermannhof, OakGlenn, Robller, and Stone Hill. The $30 ticket price includes a souvenir wine glass. 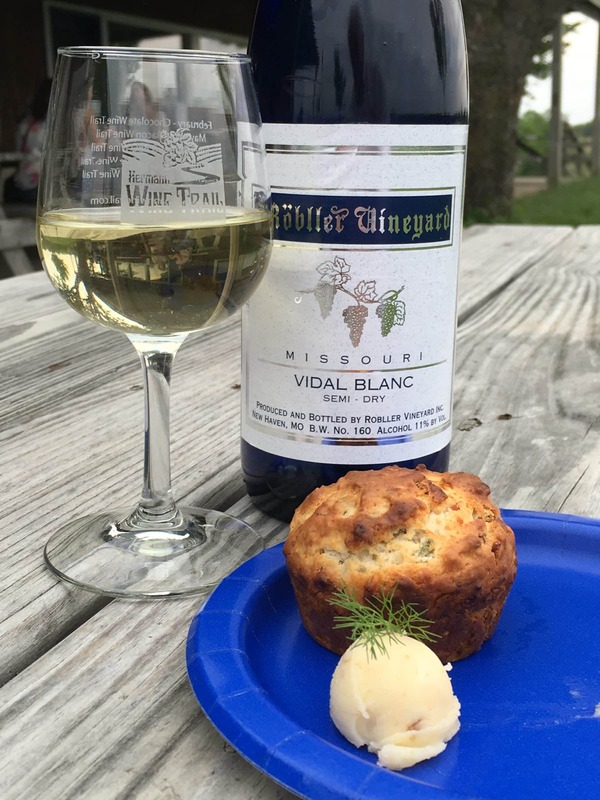 Purchase tickets in advance online at www.HermannWineTrail.com or call the Hermann Welcome Center at 800-932-8687.